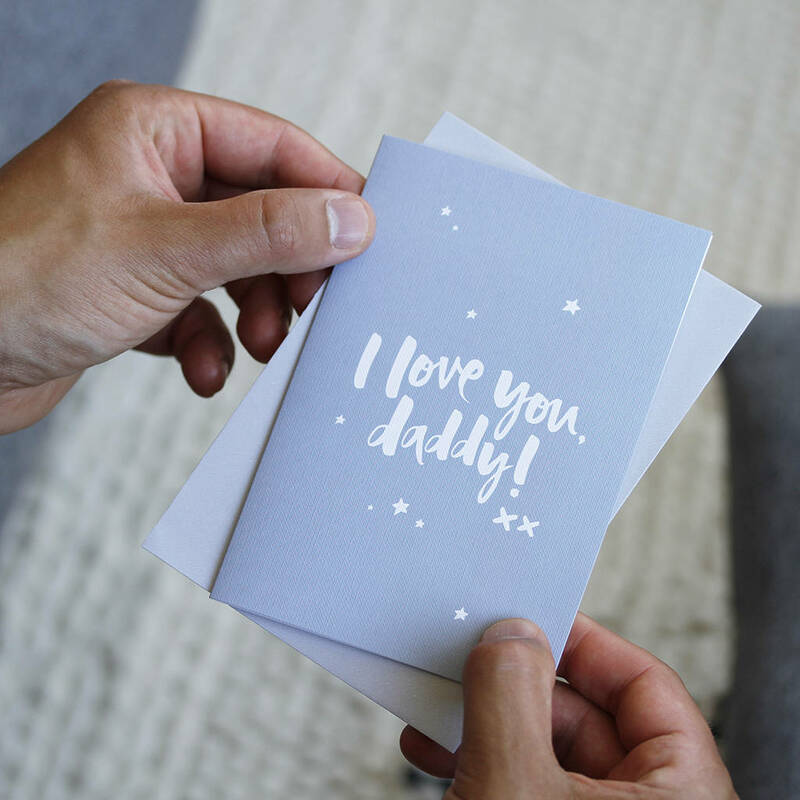 The perfect card for your little ones this Father's Day. 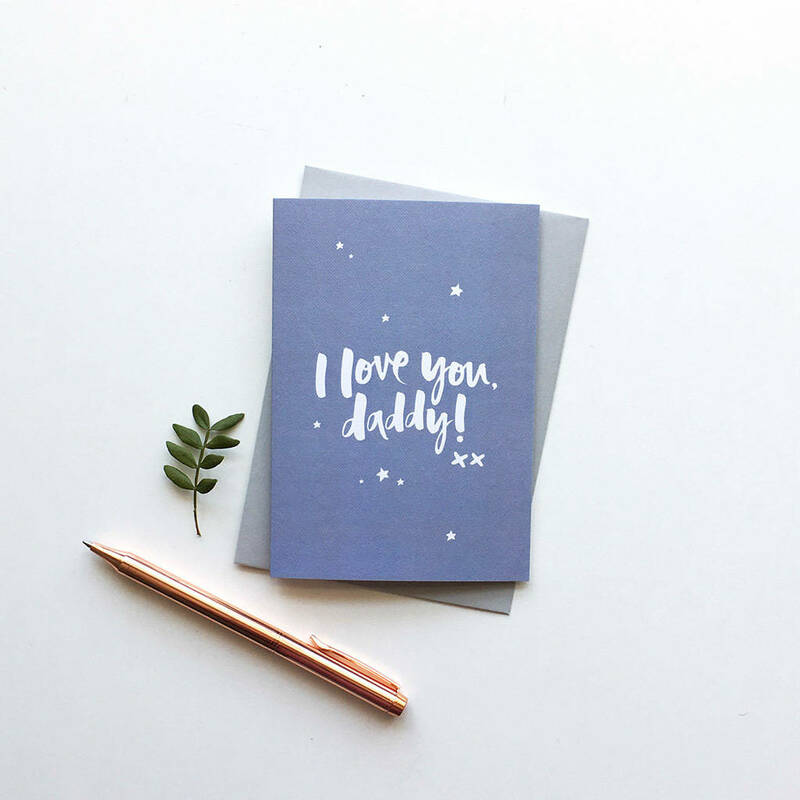 Our luxurious, hand lettered 'I Love You, Daddy!' card is made with a whole heap of love especially for Dad. Whether it be a first Father's Day Card or just a sweet sentiment to make daddy feel special, this Father's Day card is perfect for your little one to show their love and appreciation this Father's Day. 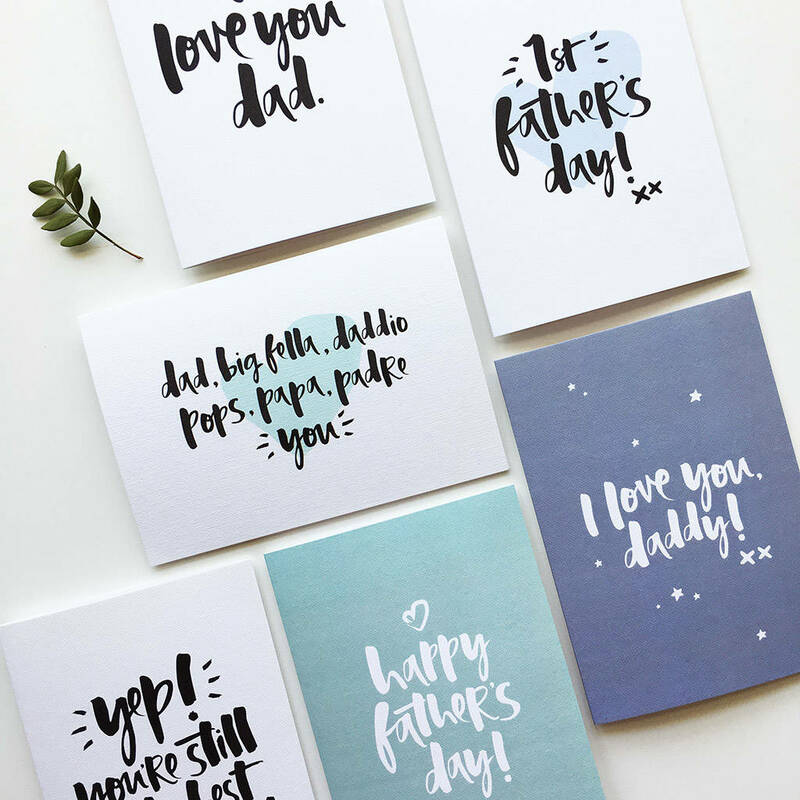 Our unique, contemporary and eye catching designs are originally created by hand using a Japanese brush pen and Indian ink. Each design is then digitally edited and printed on to the finest FSC certified, textured, 350gsm card and finished with a recycled kraft envelope. 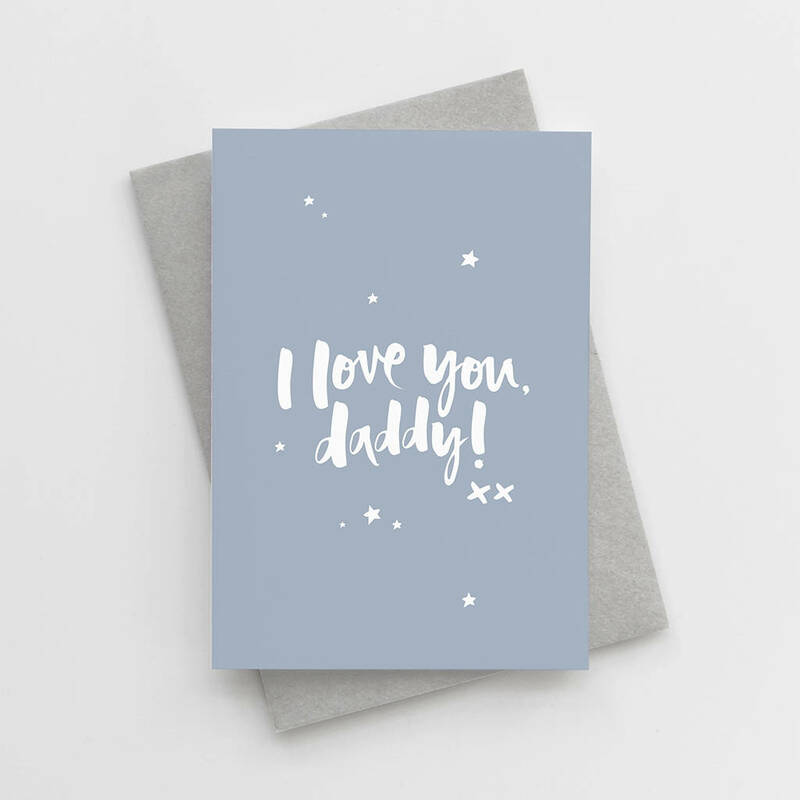 'I Love You, Daddy' Father's Day Card is 10.5 x 14.8cm (A6) and comes with a 11.4 x 16.2cm (C6) envelope.